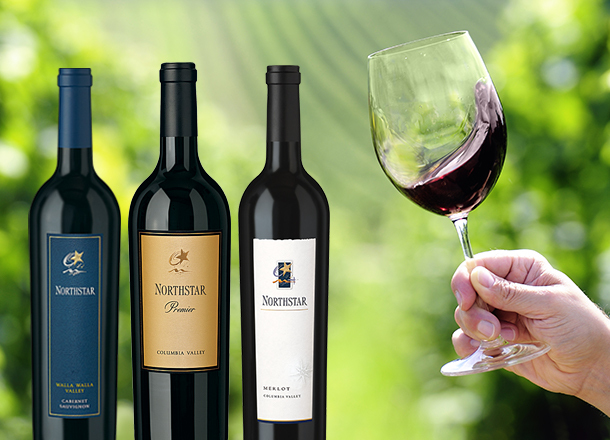 Check back often for new offers and promotions from Northstar Winery. Penny Ground Shipping on Orders of $100+, available through April 30, 2019. Purchase a 6-pack of our 2013 Columbia Valley Merlot and save. The 2013 vintage has rich concentrated aromas of cherry, raspberry and vanilla that lead into flavors of spice and chocolate. It is subtle and soft with a lingering toasted oak finish. 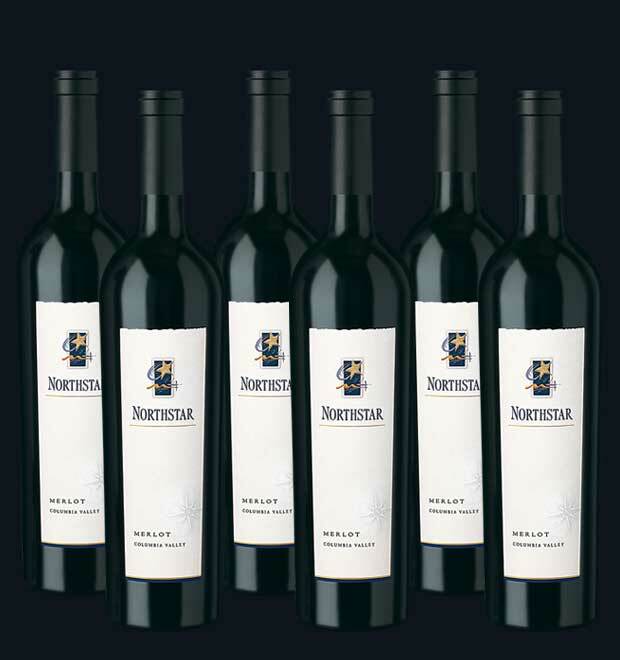 Join our mailing list to receive periodic news about Northstar Winery, including exclusive offers on wine, advance notice of special events and new release announcements. We do not sell or share your information and will only send you information related to Northstar Winery. You may remove yourself from the list at any time.